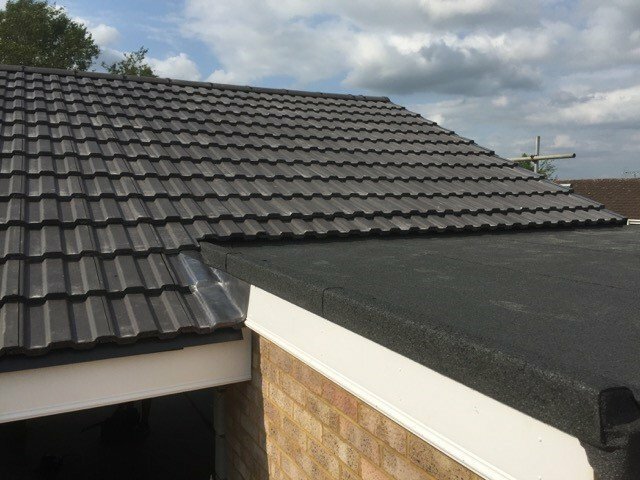 In addition to their functional aspects, guttering, fascias and soffits also play an important role in enhancing the appearance of your property. Just like roofs, they also offer you a plethora of options to choose from in terms of colours and styles. We are confident that based on your requirements, our experts can help you choose the right type that fits the style of your property and tastes. If you’re in need of gutter maintenance, all you have to do is give our team a call and they will take care of the rest.